The Matanuska Experiment Farm has joined 18 other locations in Southcentral Alaska to become part of a national collaborative initiative for developing the world’s largest, low-cost strong motion seismic network connected by the internet. The Quake Catcher Network is not only a research project, it provides scientific educational software so that K – 12 teachers, students and the general public can better understand and participate in the science of earthquakes and earthquake hazards. 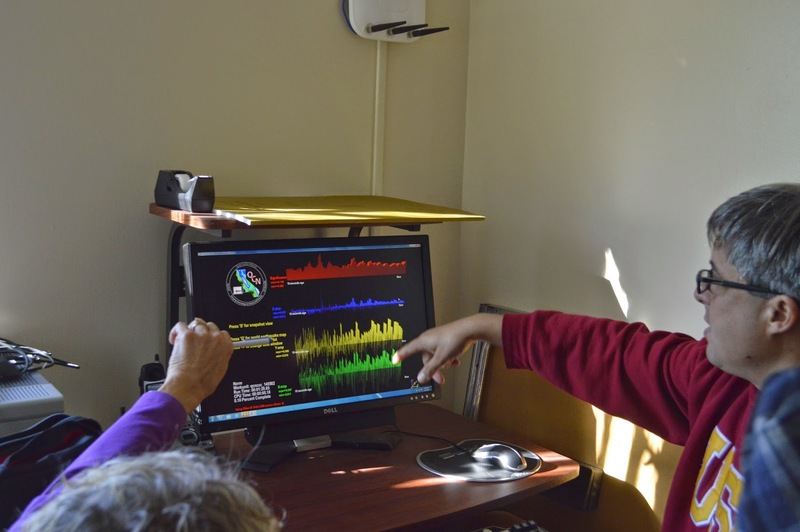 Dr. Robert DeGroot, manager of the office of Experiential Learning and Career Advancement at the University of Southern California was in Alaska in August to install sensors and software designed to present earthquake science and hazards in a modern and exciting way. The sensor continuously records earth movements and displays that information on the computer screens. 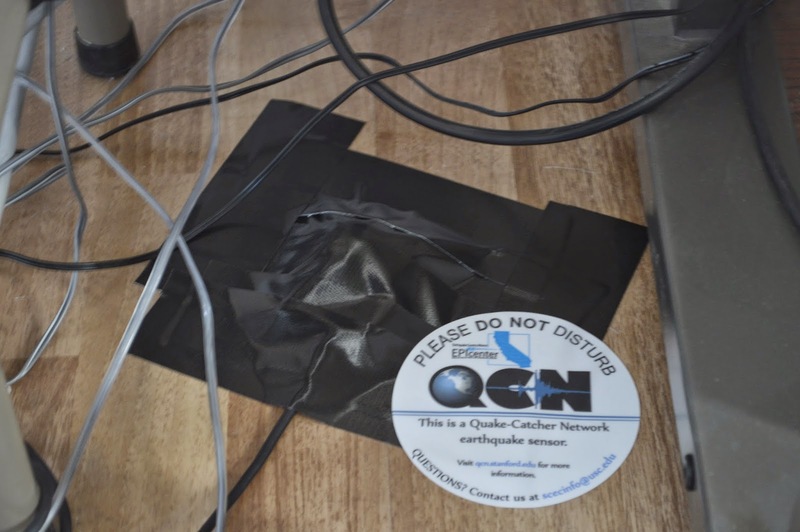 Using these real time data records and the interactive software and lesson plans available through QCN, students and the public gain a better understanding of earthquakes and the science behind them. Linked to sensor sights in Alaska and other states, this portal gives access to records of earth movements at those locations as well. Faculty and staff at the Matanuska Experiment Farm hope to reach out to the Matanuska-Susitna School District and encourage teachers to include a visit to the sensor as part of their earth science studies.